Build your stock faster with this great deal! 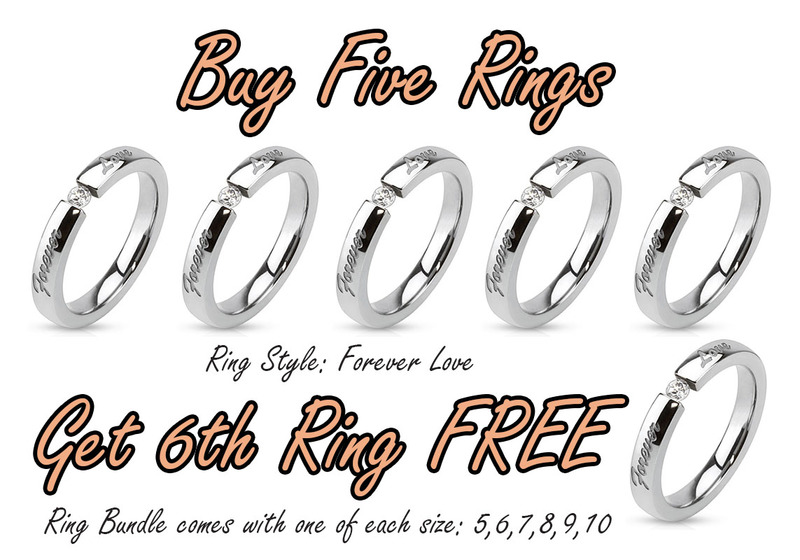 Buy 5 rings and get the 6th FREE! 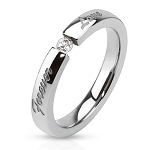 This bundle is a set of one ring of each size (3mm) 5,6,7,8,9,10. **AVAILABLE STOCK MAY VARY** Please check back frequently for restocked items.